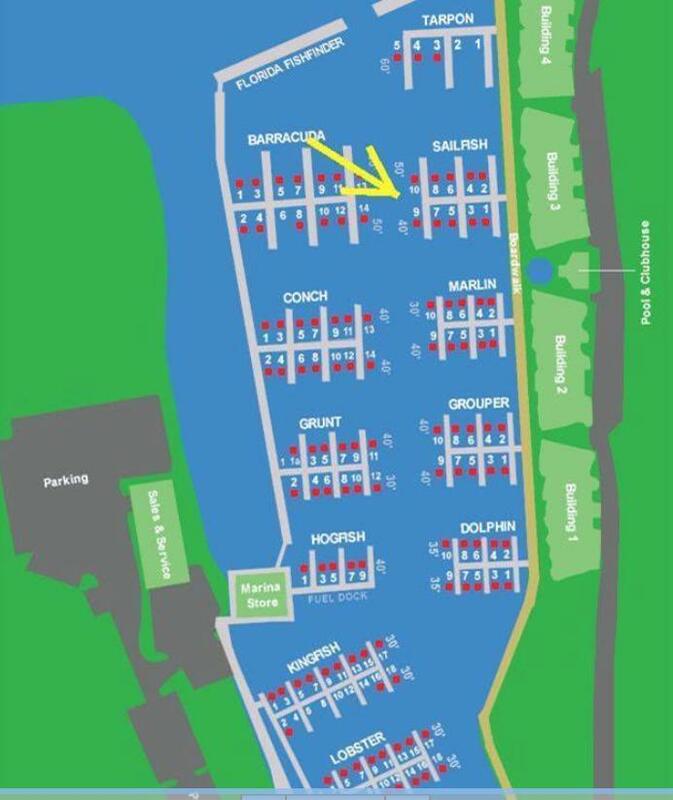 This brand new and extremely rare deep water boat slip will accommodate a 110' X 20' vessel. 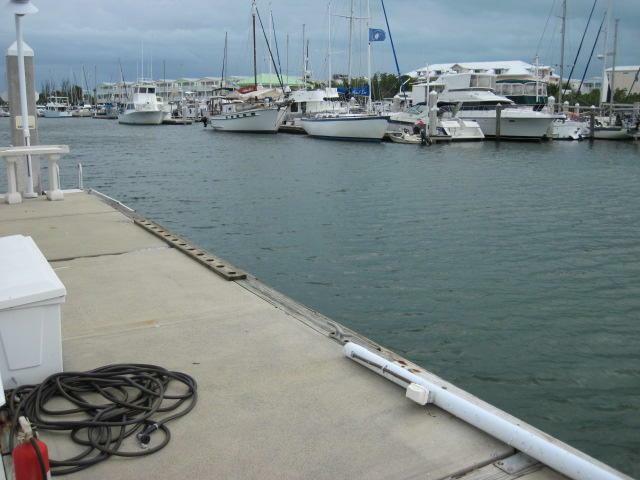 The T-Head has easy Gulf and Atlantic access and located in a naturally and very well protected marina in Key West. 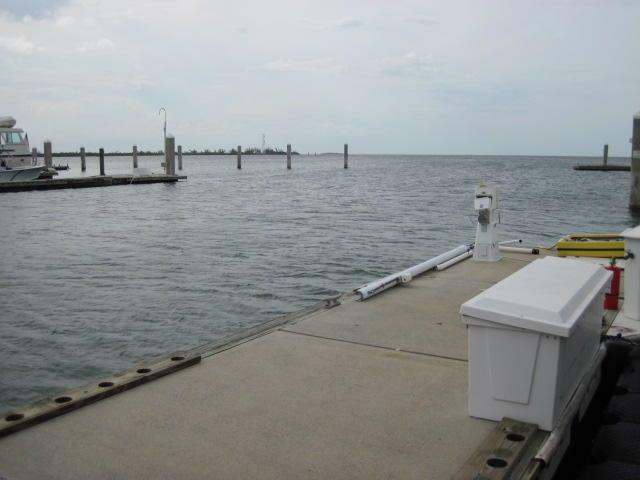 Offers the added protection of a wave attenuator breakwall and a floating concrete pier design. Manufactured and installed by Bellingham Marine, this brand new dock can also accommodate 2 boats with maximum length of 55' and 45'. Gated, parking, owners clubhouse, heated pool and hot tub all located in an exclusive tropical resort setting that is just fabulous. 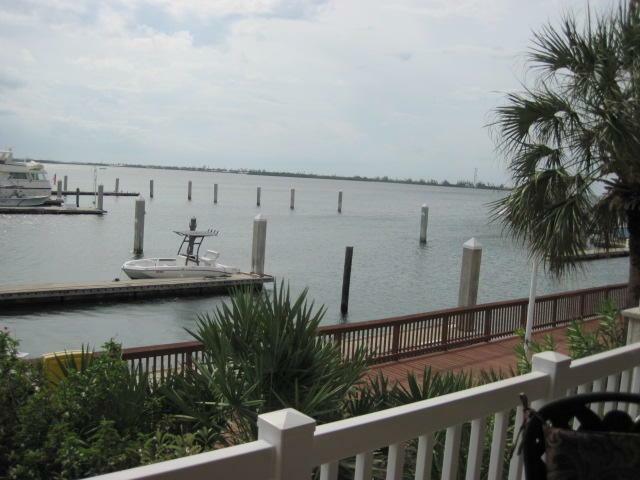 This is a deeded dockominium where you own the ground below the water for safety and security. Water and electric are metered. Adjacent store, fuel, bait available. Low taxes and maintenance fee. Listing courtesy of Jim Spreitzer of Re/Max All Keys Real Estate (Marathon).